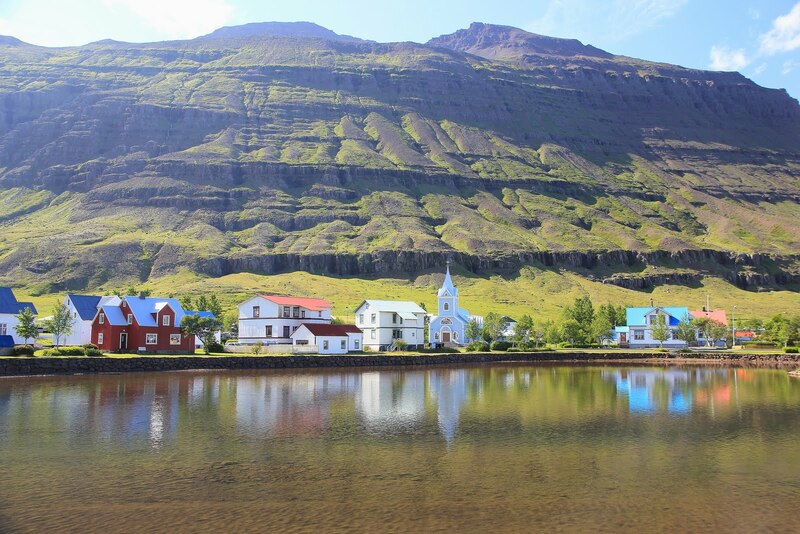 Iceland´s rugged yet charming east coast is a wonderful place to visit. Pretty little fishing villages nestle among the fjords, while lush farmlands and forests complete add to the charm. 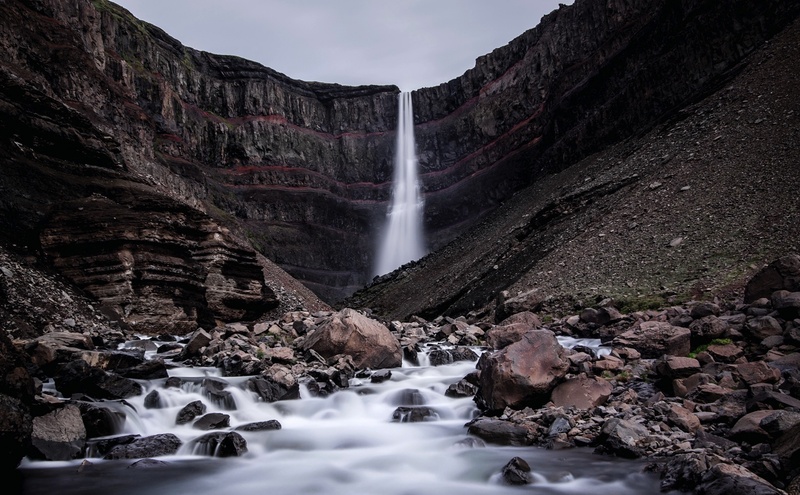 The region is sparsely populated, yet it is regarded as the creative hub of Iceland. Seyðisfjörður is the landing place for the Smyril Line ferry from Europe, and home to a vibrant art scene. In the summer months people from all over Iceland and beyond converge on the area to enjoy the numerous art and music festivals that have been popping up in recent years. The whole area is steeped in artistic history. Iceland´s most famous and beloved painter Jóhannes Sveinsson Kjarval grew up in the small town of Borgarfjörður eystri. The town provided the backdrop to much of his early work, and a museum dedicated to his life and work now takes pride of place in the town. Many of Iceland´s typical natural features can be found in the area. In the South East lies Vatnajökull, Europs´s largest glacier that is as imposing as it is impressive.